With today being World Book Day, it seems very fitting to share the most amazing campaign from Happy Beds to celebrate bedtime books. 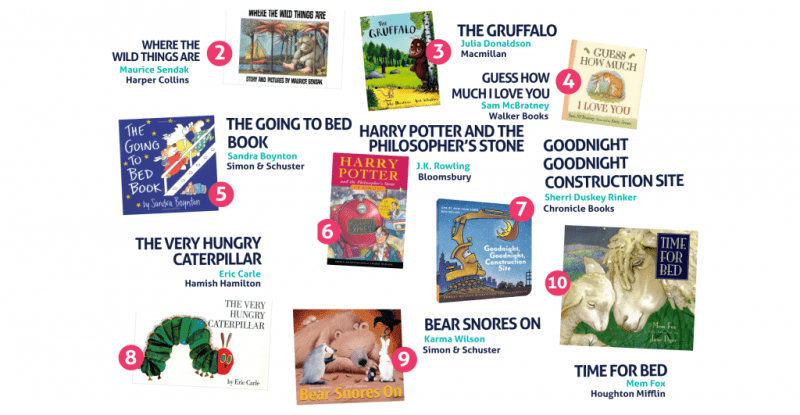 They have conducted a huge piece of research to find out what is the Internet’s favourite bedtime book? My children adore reading, and as a family, over fourteen years, we have been through a huge long list of books together. Whilst the children certainly have their favourites, I absolutely do too and its always a lovely moment when my favourites become their favourites, as we can revisit my childhood together! 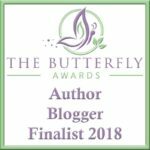 Happy Beds collated 26 online lists of Best Bedtime Books from national newspapers (The Guardian, The Telegraph), parenting sites and forums (Parents.com, Mother and Baby, Reddit), book specialists (Book Trust, Love Reading 4 Kids) and parenting bloggers (The Ordinary Lovely, Susan K Mann). 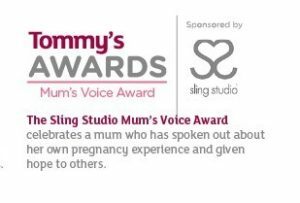 The results were interesting, and yet actually, given my children’s own preferences, not surprising! I love that Julia Donaldson featured fifteen times in the lists, supporting mine, and the children’s, belief that she really is one of the true literary greats in children’s fiction. I also loved that more than half (58%) of the books featured animal characters, again something that my own children absolutely adore in a good book. Our personal favourite The Very Hungry Caterpillar came in at number 8 which was lovely to see. It’s a book I enjoyed very much as a child and still do, all of these years later as an adult. In first place, and really rather lovely given it was first published in 1947, was Goodnight Moon by Margaret Wise Brown. I love that only two of the top ten were published in the 21st century, reinforcing my belief that you can’t beat an old book. 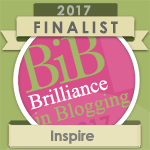 You can find the full list of books here and I’m sure you will find some of your favourites! What was your favourite bedtime story? I was really pleased to see some absolutely classics on this list. How cute do your little ones look in their costumes as well?! Hungry Caterpillar has to be a fave! We love Julia Donaldson in this house. My little ones favourite is Rabbits Nap at the moment. How cute are your little ones! Currently we are working out way through Thomas the Tank books! Love love LOVE that some classics from my childhood are still featuring – just goes to show that a good story is utterly timeless! My 20 month old is a regular bookworm. I am now going to have a new tab on my blog just for kids books! Oh how adorable, perfect timing for world book day! I have loved seeing some of the outfits, how cute do they look! The Gruffalo is constantly being read in our house, i am not suprised it is high up the list! 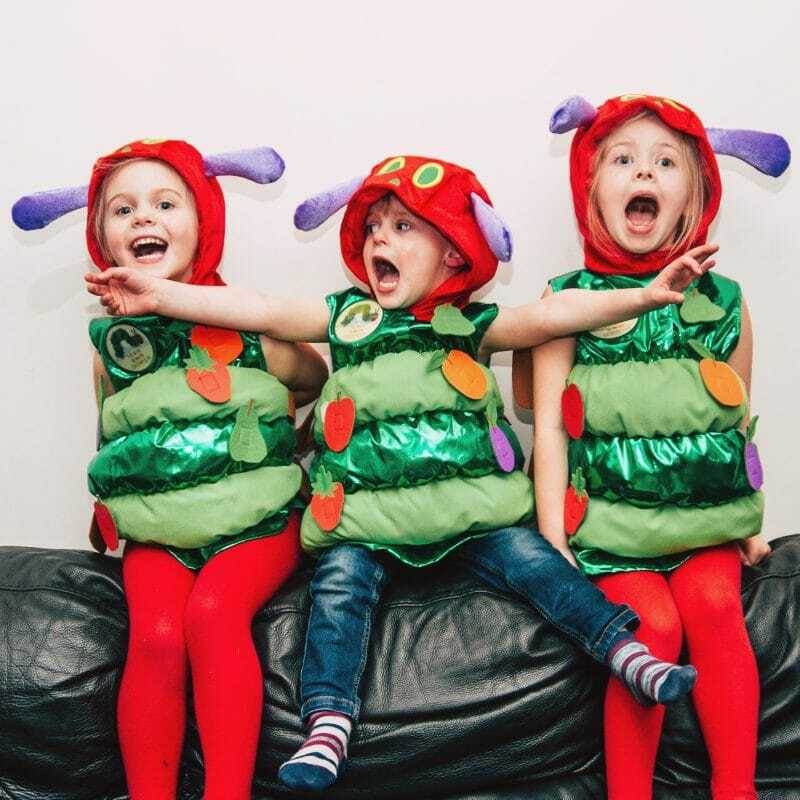 We love Hungry Caterpillar and the Julia Donaldson books are our favourites – Jake and the Flum Flum Tree is one we read over and over! This is a great list, i read for my local library, currently reading Gruffalo. Thanks for adding a lot extra to the list. Your pics have made me smile! 🙂 Awesome kids! My son’s number one story is Harry Potter and the Philosopher’s Stone, but we read most stories from the list. I love that Julia Donaldson features so much. She is such a true great! Their costumes are so adorable. 😀 My favourite book out of the list is definitely Harry Potter. The very hungry caterpillar was my favorite book when I was a child, I would ask my parents to read it to me every night. I can’t wait until I can read it to my kids as well! 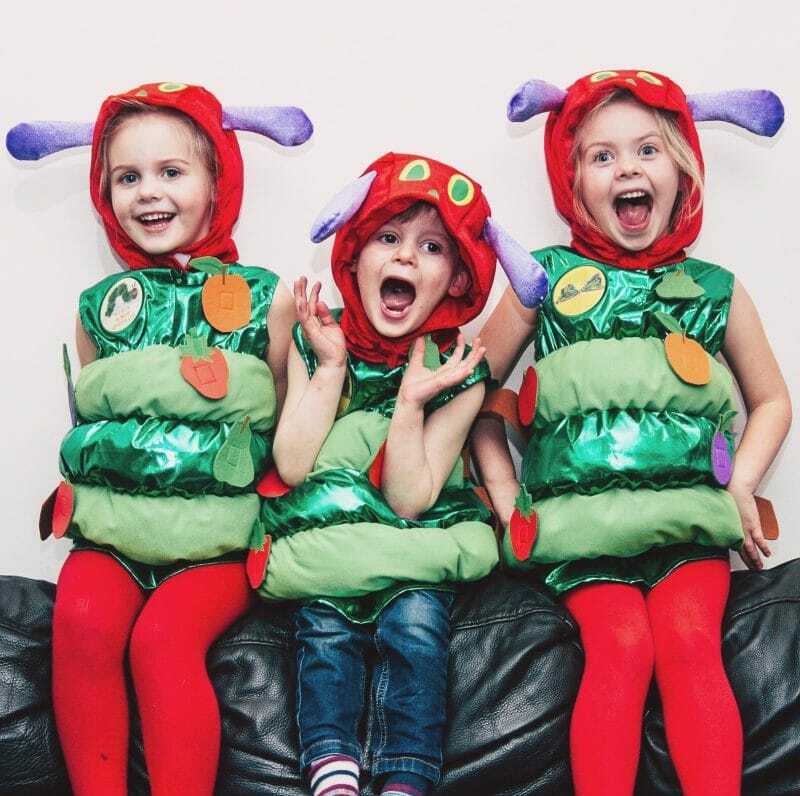 Those hungry caterpillar costumes are amazing – I’m desperate for one for H! This list is great, glad to see that some of the ones I used to love as a kiddo are still on there! I don’t have any children, so I can’t really say what my favorite bedtime story is. However, I do enjoy reading in bed at night – a good romance or mystery helps bring on interesting dreams. Thomas the Tank Engine and friends were a favorite in the house where my niece and nephew are. They just loved them. They still do. Where the wild things are was my absolute favourite, not seen it in years to be honest but I remember reading it. oh my god I can’t even! HOW CUTE IS THIS !!!! They look adorable! I love so many of these books. I worked at a nursery a few years ago and basically ended up memorizing Chicka Chicka Boom Boom and The Hungry Caterpillar. The kids absolutely loved both and got so excited when we read them! Aww this is fab! We love all the Julia Donaldson books too (every single one is a classic!) and The Very Hungry Caterpillar! I have to admit though, I’ve never read Goodnight Moon and I am REALLY not a fan of Where The Wild Things Are. I think it’s really sad and a bit scary! Harry Potter always reminds me if my school dsys when it gained extremely popular. Loved reading it then and would love to read it to my son one day. The Hungry Caterpillar was one of the first stories that i read to my daughter as a baby. I got the darling finger puppet book from a friend at my baby shower. Leanora is now nearly 4 and still loves it. when I’ll have kids I’ll love to read them goodnight stories and since I want them to grow up bilingual I think I’ll choose some English traditional story! Our favourite bedtime story just has to be ‘Peace at Last’. It was my favourite as a child, and my kids love it too. You really can’t beat a classic! It’s so interesting that Harry Potter finds its place at number seven here. I love the series but honestly I wouldn’t have thought of it for this list. Goodnight Moon and Where the Wild Things are certainly belong there. And your kids adorable in that caterpillar costume. So many good books for the kids! This is how you get them interested in books, by picking stories that will spark their excitement in reading. I’d love to pick some of these up for my grandchildren!